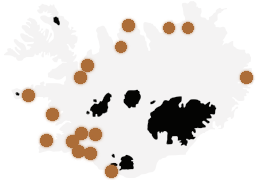 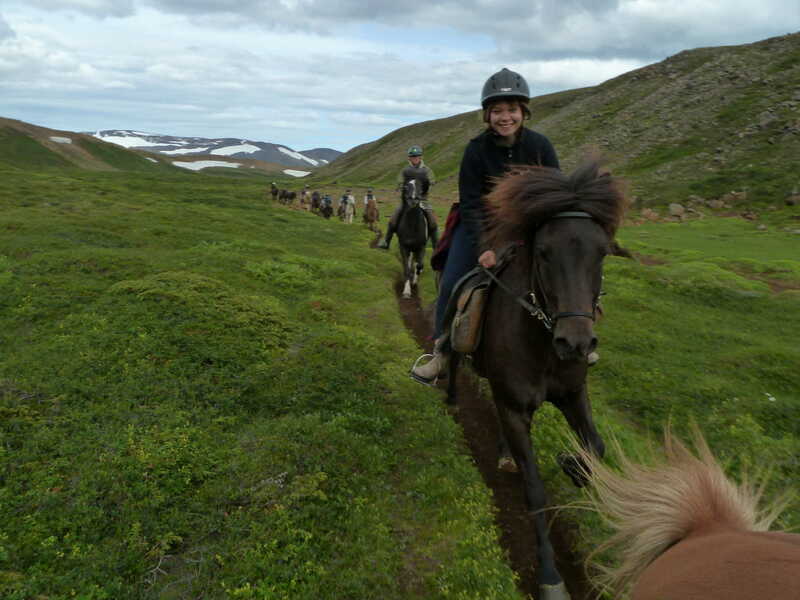 we offer this fantastic tour in the magical surroundings of lake Mývatn. 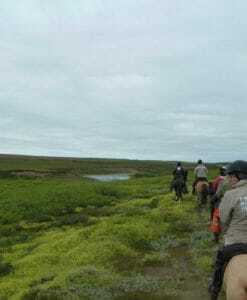 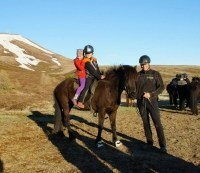 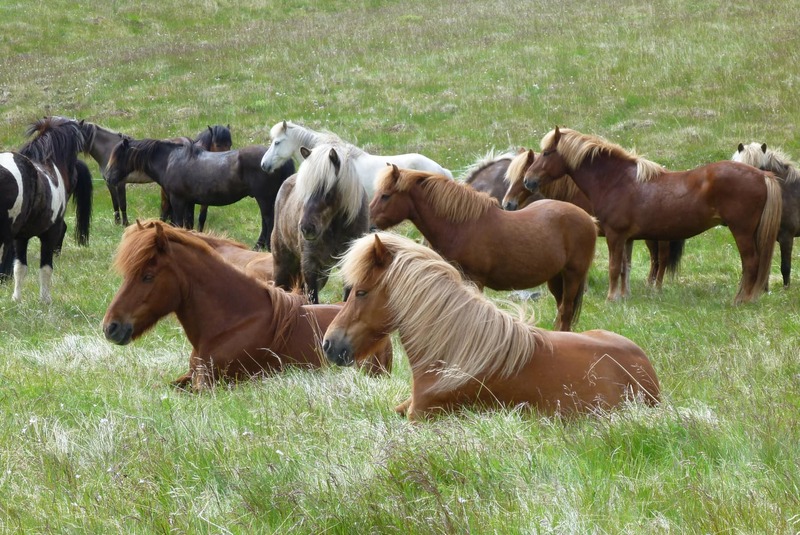 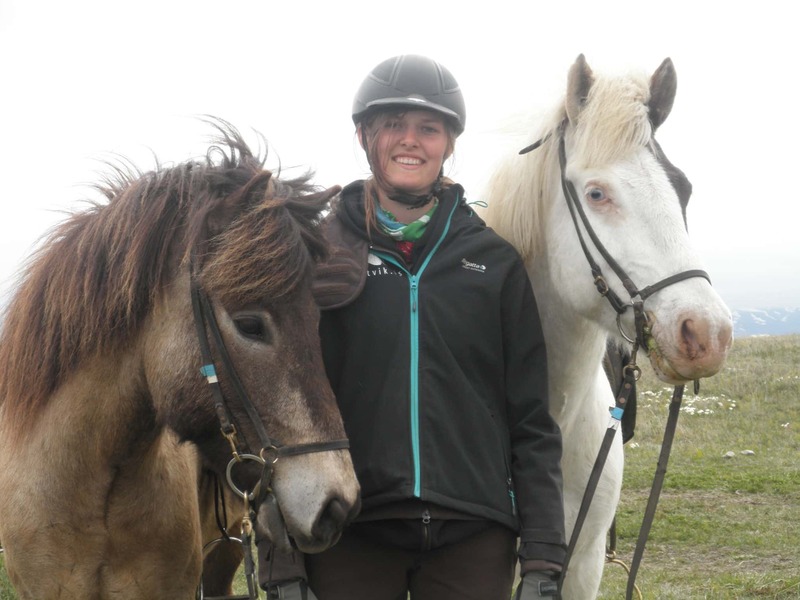 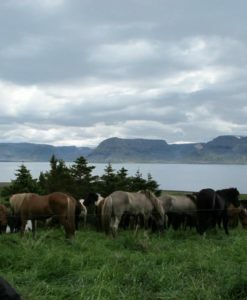 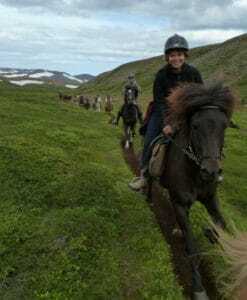 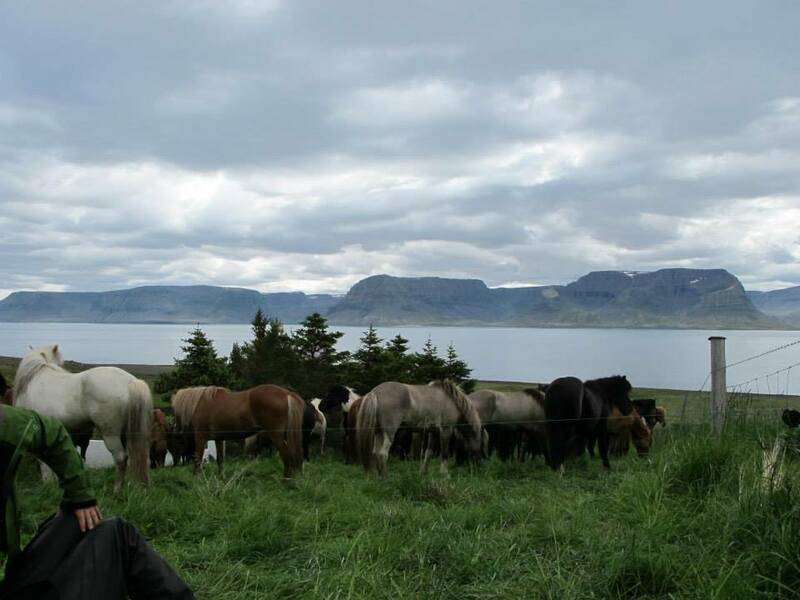 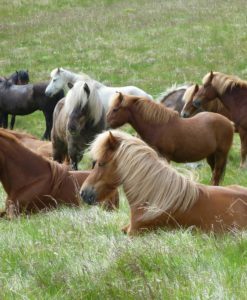 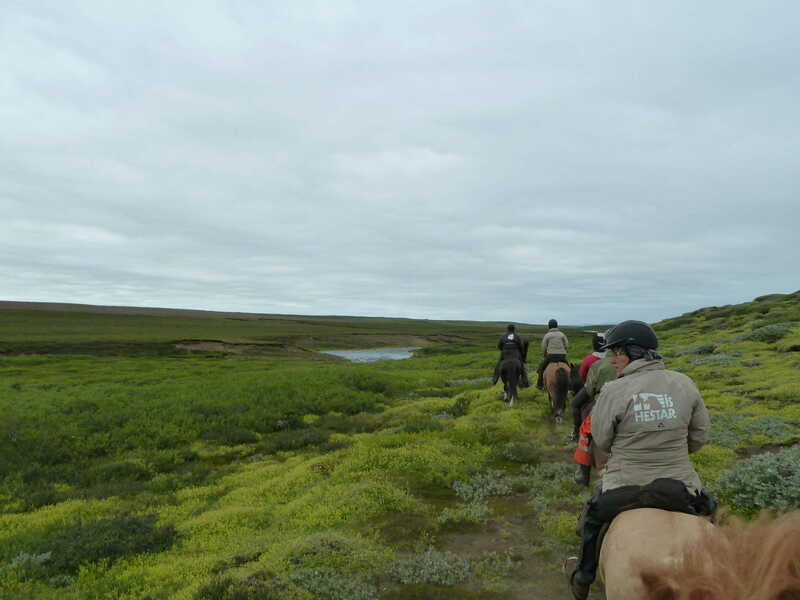 This is a great experience to explore Mývatn area in a horseridingtour that you will newer forget. 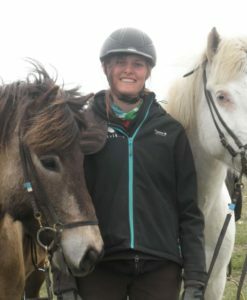 NOTE : Ideal both for beginners as well as experienced riders!